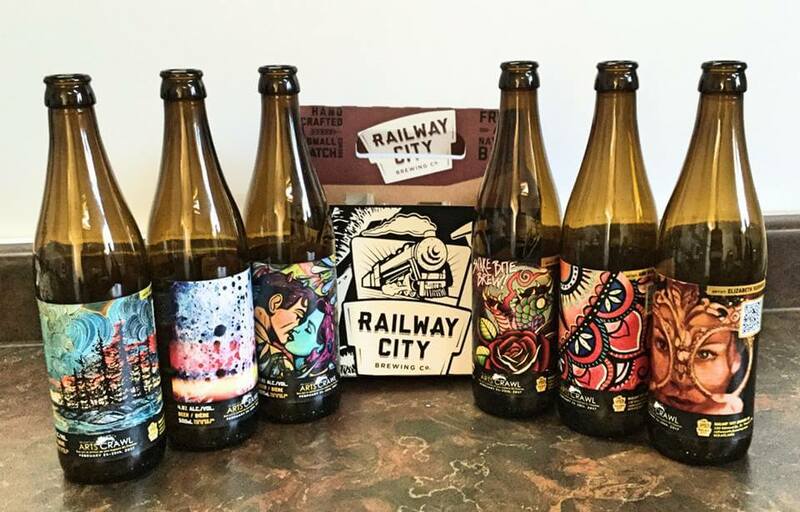 Railway City Brewery has create a limited edition Arts Crawl inspired beer pack! The specially designed bottles are set to hit retail shelves on Tuesday, February 21, 2017 at 7pm! 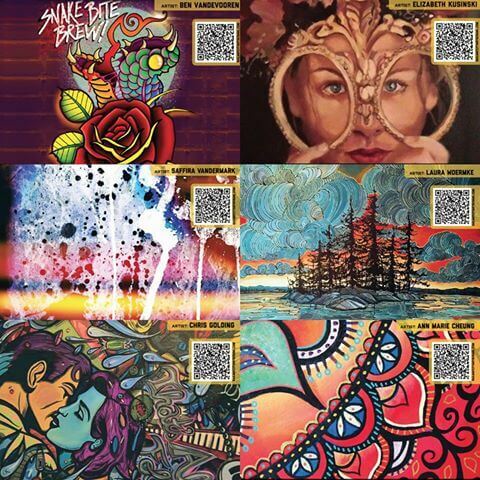 Proudly raising awareness and funding for Violence Against Women Services Elgin County.